We are living in the world where thinking about global warming, and climate change has become imperative for each one of us, but unfortunately, we fail to strike a balance between development and sustainability. We know how essential the preservation of nature for us is especially when it comes to the construction business. A lot of wastage of structural scrap adversely affects the environment every year. Whether it is industrial construction or residential waste, the atmosphere is deteriorating very badly. However, innovations are bringing the change in the industry. The latest technological reforms and consistent efforts have tried to maintain sustainable development and thereby harming the environment to the minimal possible level. 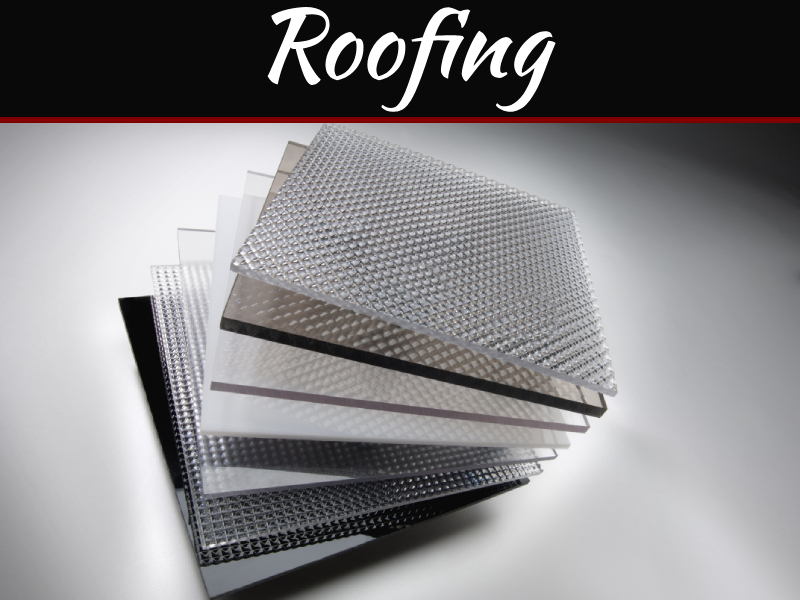 If you are looking for the sustainable options in the field of construction, then you must go through the below-given list of Eco-friendly materials of roofing that shall assist you with energy efficient roofing alternatives after all roofing is one of the most significant parts of the building construction. 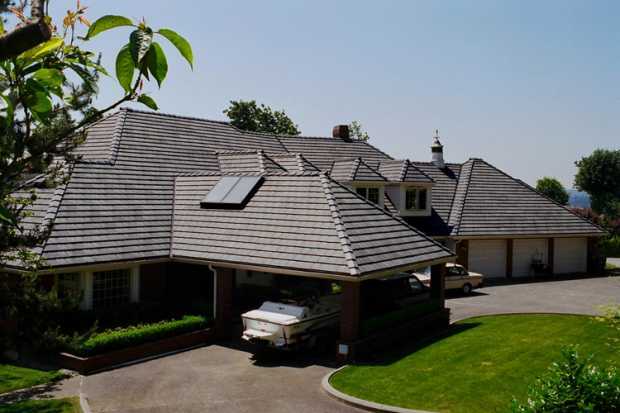 Choosing best roofing shingles provider, you should also check whether it provides you with the Eco-friendly options of roofing or not. The white roofs, known as the cool roofs are the one having light or white color. As the white color reflects the sun rays very well, it keeps the inner temperature cooler and reduces the cost of air conditioning. It is probably the easiest way to opt for an Eco-friendly option. 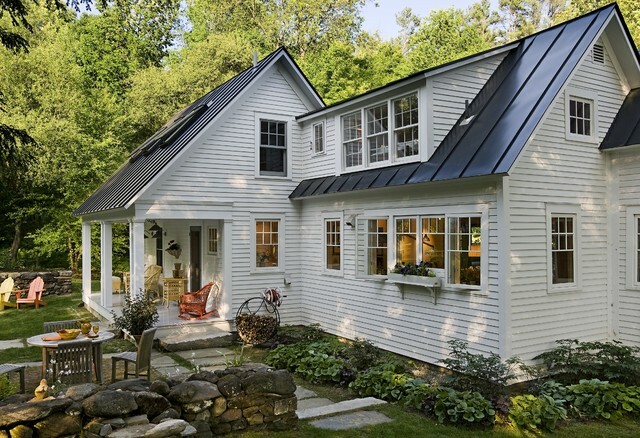 We are aware of the fact that metal roofs are highly durable and hence opting for it is always a great decision. 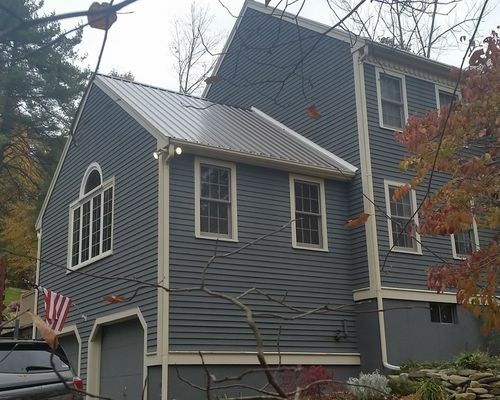 The standing seam metal roofs are the one that is made up of recycled material which reduces the wastage of scrap and makes the material an Eco-friendly option. The metal roofs can last for over 50 years and are fire resistant. For people interested in harvesting rainwater for the gardens, it is the perfect alternative of roofs. For people residing in the snowy area, it is undoubtedly an ideal option for you. It can be said an ideal roofing alternative. 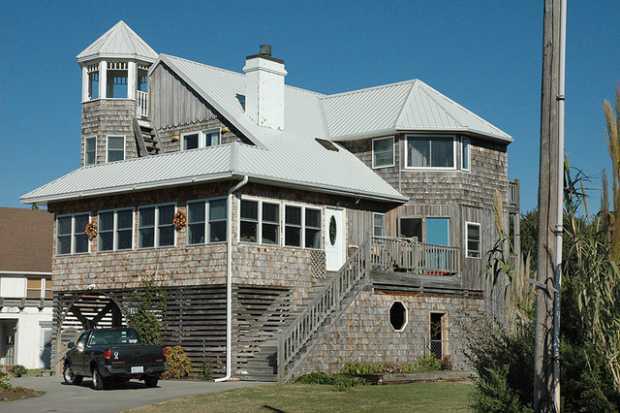 The shingles are never out of fashion. From expensive shingles to an artificial one, it always gives an aesthetic look to your house or premises. The recycled shingles are the made up of wooden fiber, plastic, rubber and such other material. The mimic recycles the slate and cedar shakes. 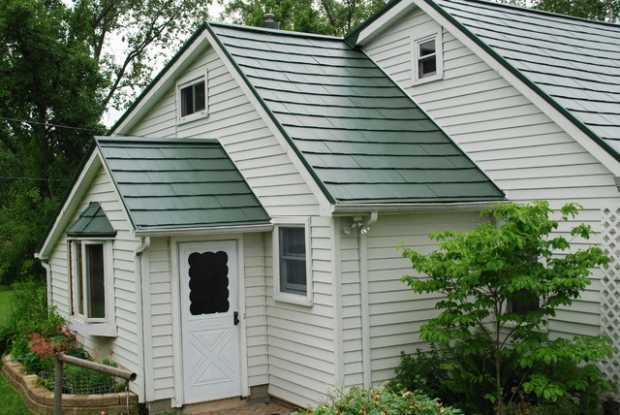 If you cannot afford to have expensive slate shingles, you should opt for the recycled one which is both affordable as well as Eco-friendly. It also holds the lifespan of over 50 years and uses the waste products that reduce the overall quantity of wastage. When you are talking about an Eco-friendly material, you just can’t miss the green roofs. The plantation on the roofs provides with numerous benefits, and the leading one is of internal cooling. It helps in the urban areas in moderating the heat effect. It further aids in the reduction of rainwater runoffs that results in additional cooling and insulation. For people living in the metropolitan area, a green roof is a perfect option for you. A durable and economical option for green home designs, these roofs are highly durable and survive in the harshest atmosphere ever. The advanced technology has made it environment-friendly. It holds various colors, styles, and designs that give you a wide range of choices. Besides, the installation of this roof is quite easy as it is a lightweight material. 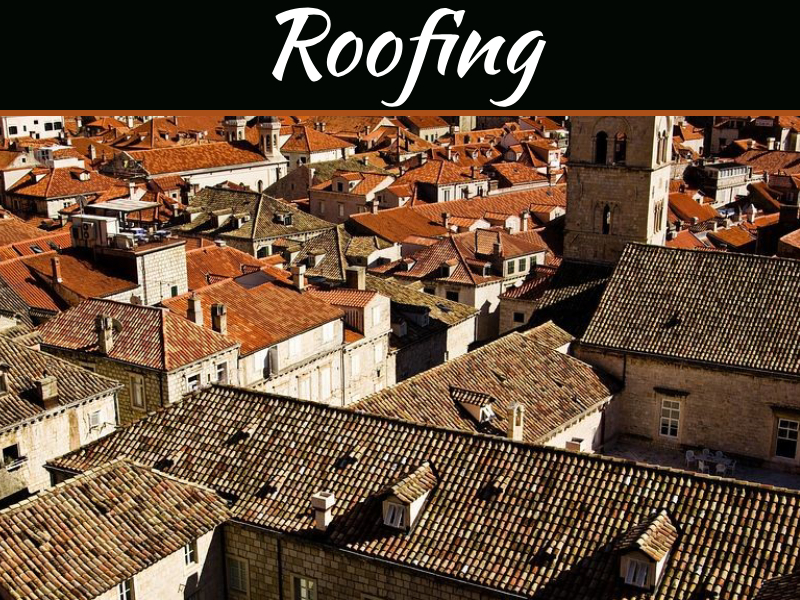 There are numerous other Eco-friendly options that you can select such as shingle roofs, rubber roofs, solar rooftops and so on. 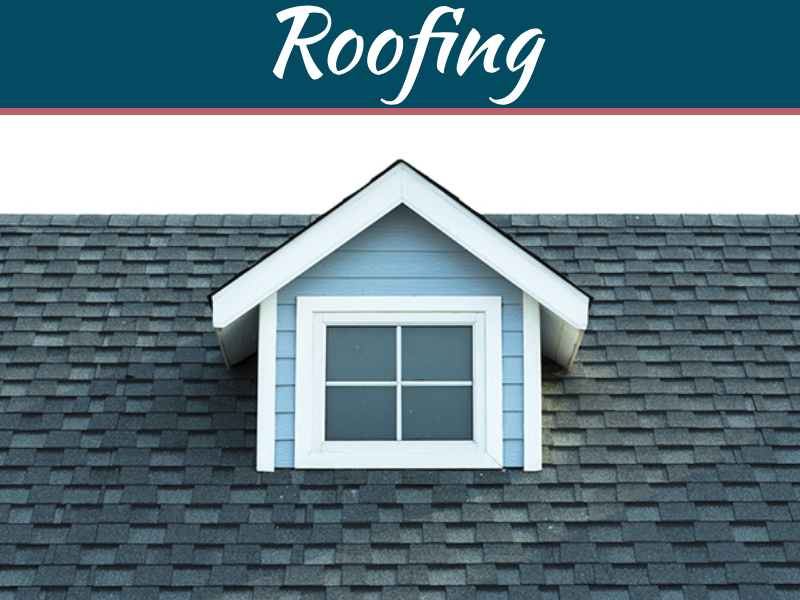 However, to get the best option of roofing, you must consult Southshoreroofingma, the leading company of Massachusetts dealing in roofing for the past 15 years. The preservation of the environment is not only necessary, but it is our duty to do so to leave a better tomorrow for the next generation. It’s time to take the first step for it, isn’t it?